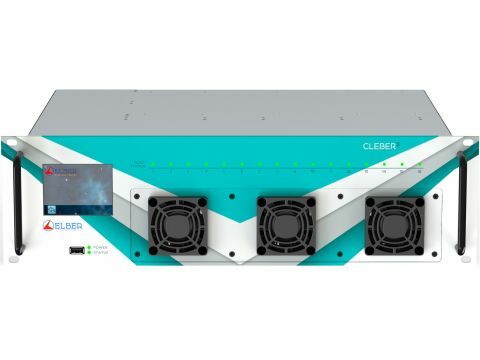 Thanks to a long-term experience in the design and manufacturing of microwave systems, Elber can count on powerful range of solutions customized for professional video contribution and distribution applications. 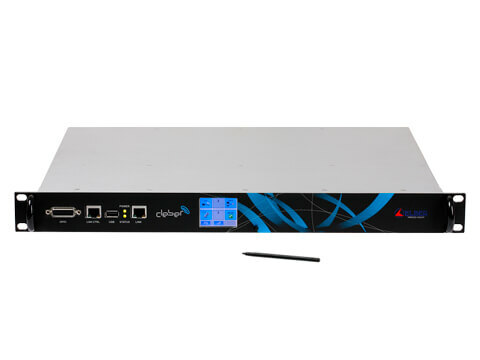 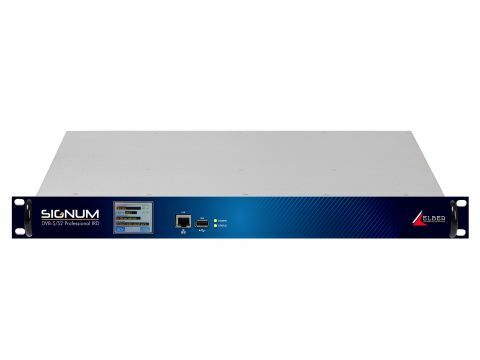 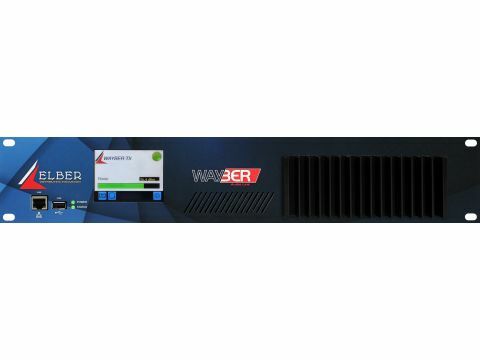 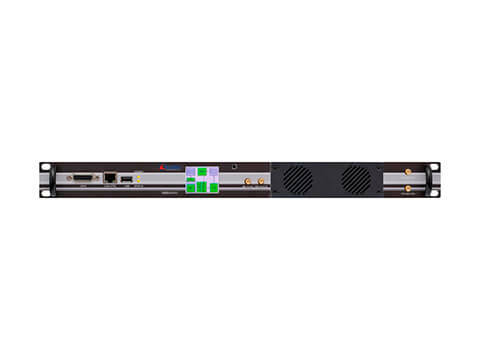 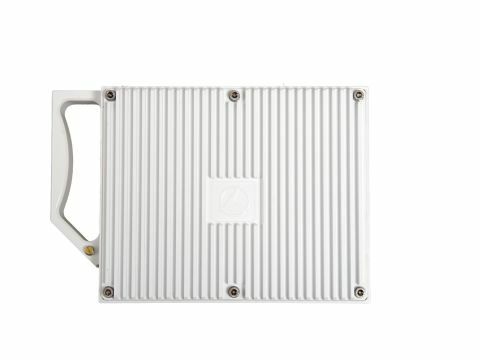 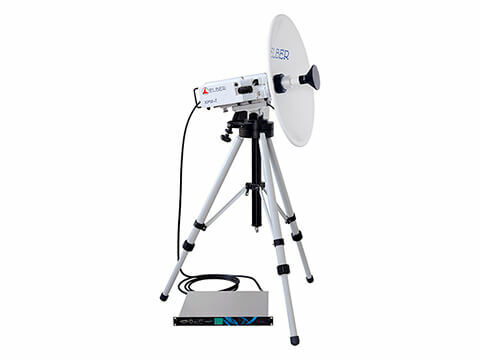 Product availability includes mid or high-capacity mobile connections for video contribution from event sites to reach the TV broadcast distribution network; COFDM modulation allows NON-LINE-OF-SITE connectivity. 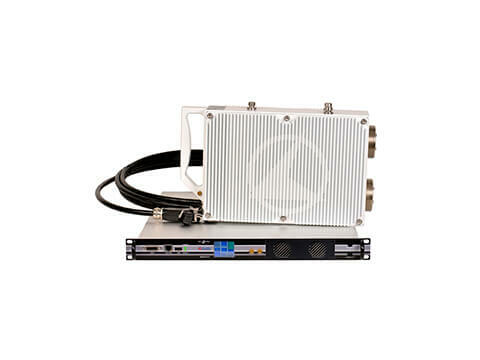 Guaranteeing an efficient use of the bandwidth and flexibility in the transport of SD an HD signals, Elber systems allow hence reliable, versatile and compact high performance solutions for fixed, semi-fixed and portable applications.